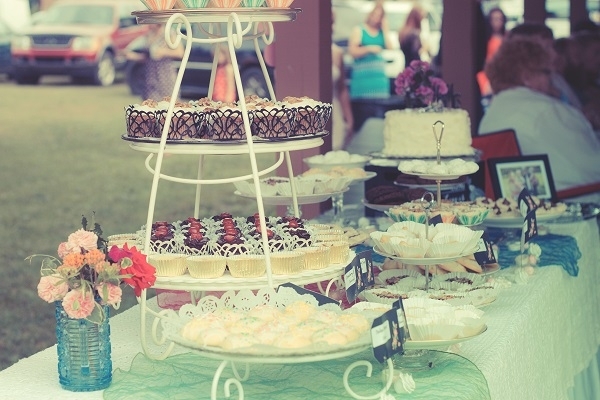 Victoria's Tea Salon | Tea Party Catering Service for 2 or more! Victoria’s Tea Salon can make any occasion elegant and beautiful with delicious fare at reasonable prices. Our on-site catering service brings the tea party to your location. We are based in Wayne, Michigan servicing a 50 mile radius including Northville, Canton, Plymouth, Livonia, Novi and most of the Detroit metropolitan area. 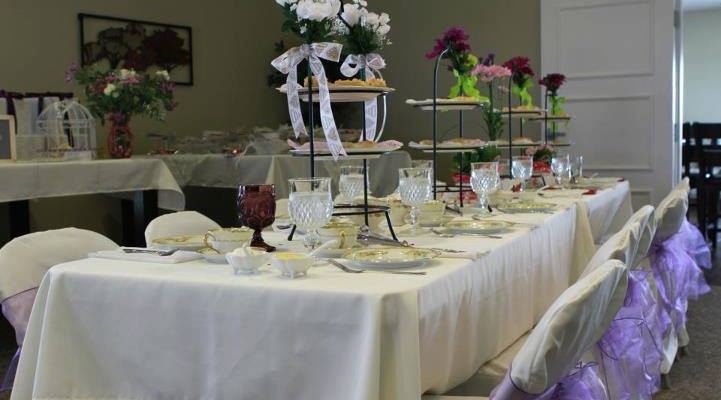 Victoria’s Tea Salon caters public events and private parties of any size from small personal bridal or baby showers in your home, to larger gatherings for clubs and organizations. We proudly serve our own freshly baked pastries including traditional cream scones, and a wide variety of desserts, delicious tea sandwiches from our own recipes and the highest quality loose leaf teas in black, white, green, decaf or hebal. Visit our Menu page to download a printable menu. Our freshly prepared scones, tea sandwiches and desserts are scratch-made from Victoria’s own recipes and are a perfect way to celebrate!